The Red-y smart series of mass flow meters and mass flow controllers are available in a standard economic version (accuracy ±1% of full scale, turndown ratio 1 : 30) or a hi-performance version (accuracy ±0.3% of full scale and ±0.5% of reading, turndown ratio 1 : 100). 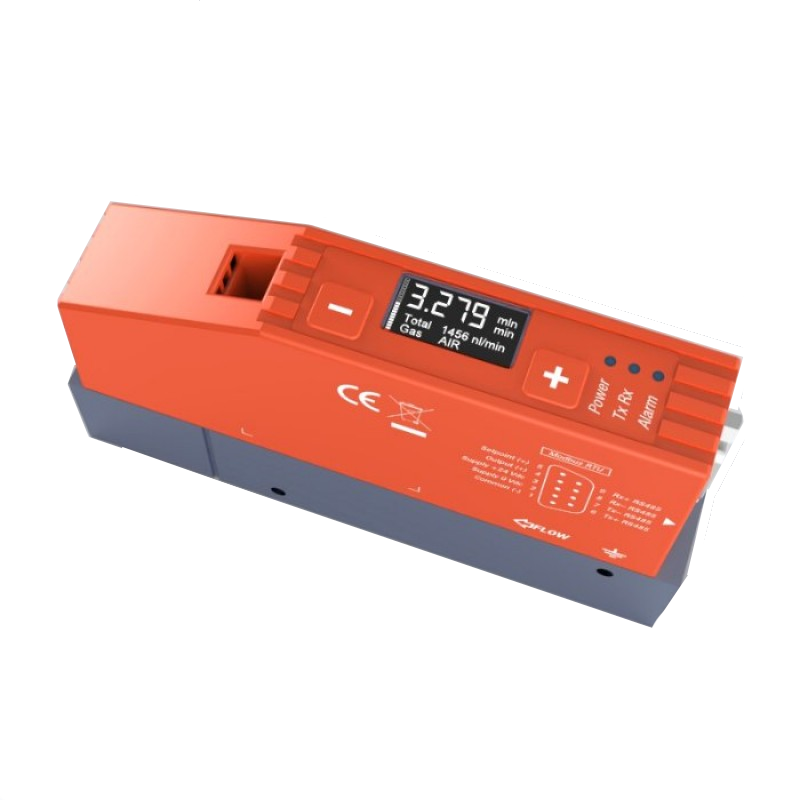 Red-y smart mass meters and controllers make use of the latest MEMS technology and have a digital (Modbus RTU) and analog interface. The instruments are available with Profibus: Profibus DP-V0, DP-V1. Standardised signals enable simple connection to control systems. All Red-y smart mass meters are calibrated with real gas, which guarantees high accuracy and reproducibility. Need help choosing a SMART Massflow Meter? The Red-y Smart ​Mass Meter and Mass Flow Controller was used in a project surrounding Mass Flow Control in Bioreactors. Find out more about the case study by clicking below.